Estate administration is a complex process that can be easily derailed by even the most minor of mistakes. The National Business Institute has identified the most common mistakes made throughout the process, and will host the live seminar, “Estate Administration: Top Mistakes to Avoid,” on July 13th in order to help estate administrators better avoid those mistakes. 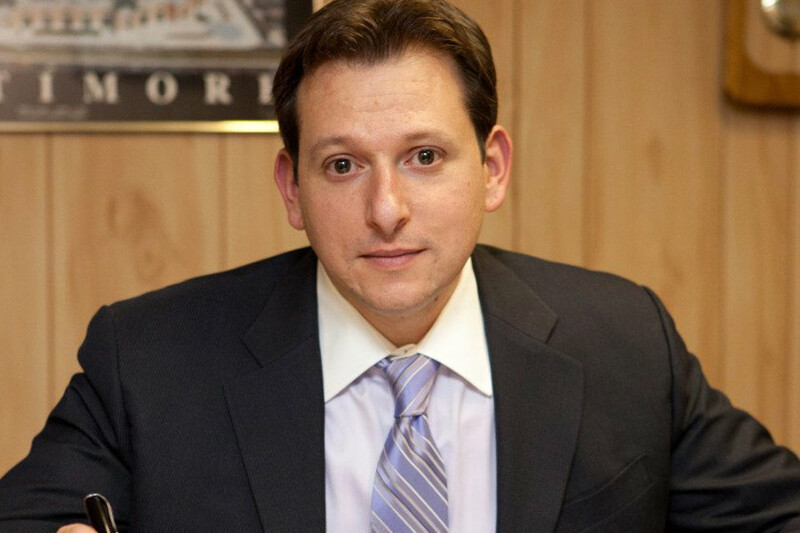 There are five keynote speakers attending the event, including Jason Plotkin of the Pinder Plotkin Legal Team. Jason will speak at two of the eight sessions, specifically concerning “Insufficient Knowledge of the Estate Administration Process and Rules” and “Personal Representative Problems.” As noted by the National Business Institute, the seminar will best serve attorneys, accountants, CPAs, estate planners, fiduciaries, tax preparers, trust officers, financial planners, and paralegals. For more information, to register for the seminar, or to purchase a recording of the seminar, visit the seminar’s webpage. The event qualifies for certain continuing education credits, and more information can be found under the “Credit” section of the webpage. How to Choose an Estate Attorney: Losing a loved one is difficult enough without the challenge of managing their estate on your own. In this article, we explain why it is beneficial to hire an estate attorney, and how to choose the right attorney to work with you and your family. How to Prevent Family Disputes Over Your Estate: After losing a loved one, family members may feel overwhelmed by grief, stress, and a number of other emotions. This may lead to tension within your family at a time when relatives should be supporting and comforting one another. In this article, we discuss how to plan ahead and prepare your family to keep peace after your passing. Estate Litigation: Learn more about our experience with estate litigation and how we can help you. Estate Administration (Probate): Learn more about the estate administration process and how we can help guide you in your role as the personal representative of an estate. Estate Administration Client Testimonial: After Chrisann’s mother passed, she turned to our legal team for help with problems concerning her mother’s estate and will. Learn more about her success story and her experience with Pinder Plotkin. Estate Planning Summary: Watch as Jason Plotkin explains the complexities surrounding estate planning in Maryland. The attorneys at Pinder Plotkin are available to act as Guest Lecturers and Presenters. Please contact Megan Sunderland at info@pinderplotkin.com to discuss speaking opportunities.